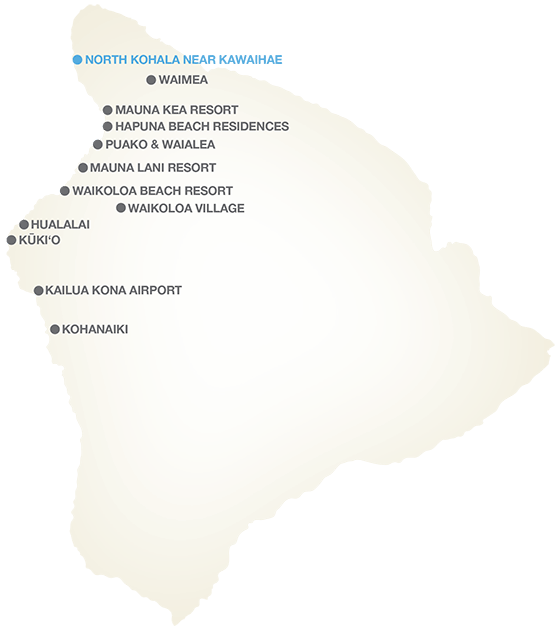 North Kohala is the northernmost community on the Big Island and sits at the base of Kohala Mountain. This historic region is culturally significant to Hawaiians and was the birthplace of King Kamehameha I. Residents of North Kohala enjoy cool breezes, proximity to farms and cattle ranches, and easy access to Hawaii’s famous black sand beaches. Stunning ocean views all the way to Maui and magnificent sunsets with a laid-back vibe characterize North Kohala. North Kohala has a wide variety of properties to choose from, including equestrian estates, gated communities with custom homes, and upscale neighborhoods including Halawa, Makapala, and Niuli’i. Most homes are found in the towns of Hawi and Kapa’au. 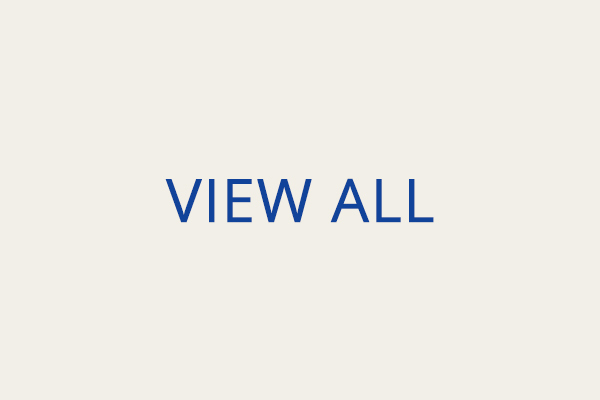 Land is also available for those who wish to construct a custom-built home.